Are your possessions and lifestyle getting between you and God? Do you struggle between serving Him and serving money? 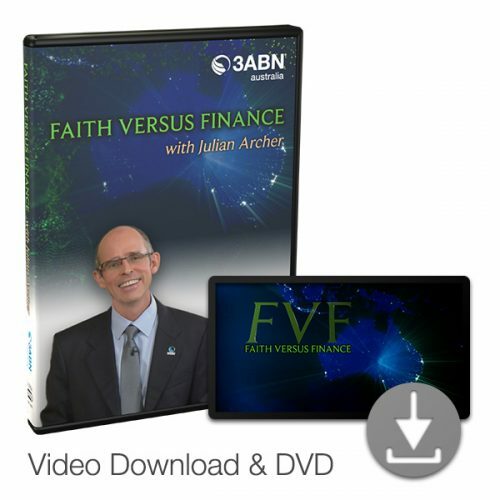 Join Julian Archer in Faith Versus Finance as he takes you on a journey to answer these important questions, and more! In this series, Julian shares his own personal experience as a successful Christian businessman and how others, like him, have been able to survive spiritually, despite God’s material blessings in their lives. Available as DVD or HD/SD Video Download.